Consumers are looking for in-store experience and convenience, rather than loyalty programs. This is the word from tcc global, which recently ran a global research study of 15,000 shoppers in 15 countries to map the behavioural triggers, identify preferences and define what loyalty means in today’s retail world. Surprisingly, the study found only 5 per cent of shoppers would leave a store that stopped offering a loyalty card scheme. For any given shopping occasion, shoppers have 5.5 easily reachable stores and they regularly visit 3.3 of those stores, and store proliferation is giving now ambivalent shoppers the ability to rapidly switch. Tcc global managing director SE Asia and Pacific, Jim van Bruinessen, said shoppers now want an experience. “What Australian shoppers do want is proximity, easy access, range, then it’s fresh food, then it’s price. But increasingly, the differentiator is in-store experience - shoppers want help with cooking, help with getting the kids to eat healthy, and help to make their lives easier,” van Bruinessen told CMO. “Consumers are more willing to swap around. Over 90 per cent of us are shopping Woolworths and Coles. Aldi, in particular, has grown a lot in the last 12 or so years, because it has a unique offering, and is generating good advocates for its model. I think Aldi is less about the low price on everyday items, and more about the large ticket items shoppers can race to get. “Costco will have a certain segment of the market. They have a niche, and quite a solid band of followers." But the great proliferation is in convenience, van Bruinessen said. "It is the significant driver, and convenience formats are growing around the world," he said. What is also clear to van Bruinessen is this shift has transformed the concept of loyalty. While loyalty card programs are no on the way out, retailers need to understand they are not the main consumer driver anymore. “Proliferation means so many people are so used to them, they are not a driver anymore. Loyalty cards are not a driver of change," he said. "Typically, people have four cards, and they use two of them. Loyalty is not just about the card anymore. Retailers need to recognise what else drives loyalty. For example, the recent Coles Little Shop campaign was very successful, and it has nothing to do with a card or long-term loyalty, it was a novelty and drove short term sales results. “So, retailers need to look at how they enhance the in store shopping experience and make people’s lives easier, these are far stronger drivers of loyalty than just a card. In an environment where people have more than five stores within their proximity, retailers have to work hard to get consumers into their store,” he said. Nearly 40 per cent of consumers wouldn’t care if their usual grocery store closed, they would simply go somewhere else. Fifty-four per cent of shoppers choose a store because it is close to them. Only 48 per cent of shoppers go out of their way to shop at a particular store. Sixty-eight per cent go to where they can find the cheapest prices. Thirteen per cent of global grocery shoppers have switches their main retailer in the last 12 months. Aldi has gained the most new shoppers in Australia in the past year. 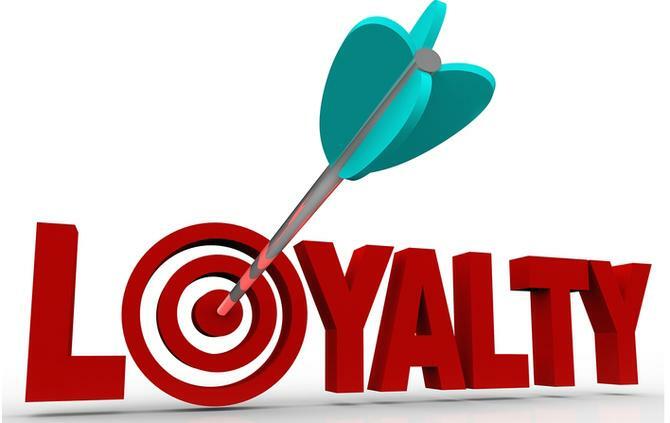 Seventy per cent of shoppers want to feel rewarded for their loyalty with more than a loyalty card. Shoppers want retailers to offer: inspiring everyday simple healthy meals to cook from scratch (42%), simple solution to make life easier in the kitchen (35%) and encouraging healthier eating habits among kids (27%).